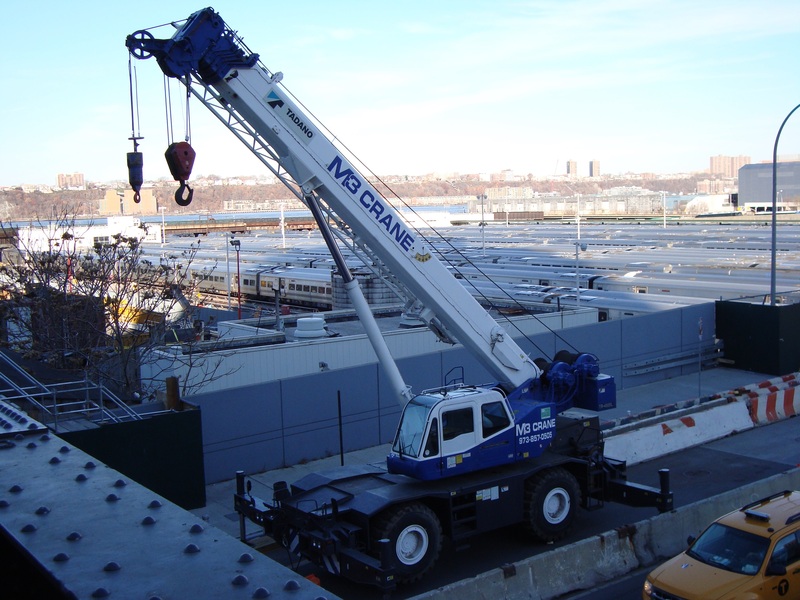 M3 Crane has a fleet of rough terrain, all terrain, and crawler cranes that are available for daily, weekly, and monthly rentals. 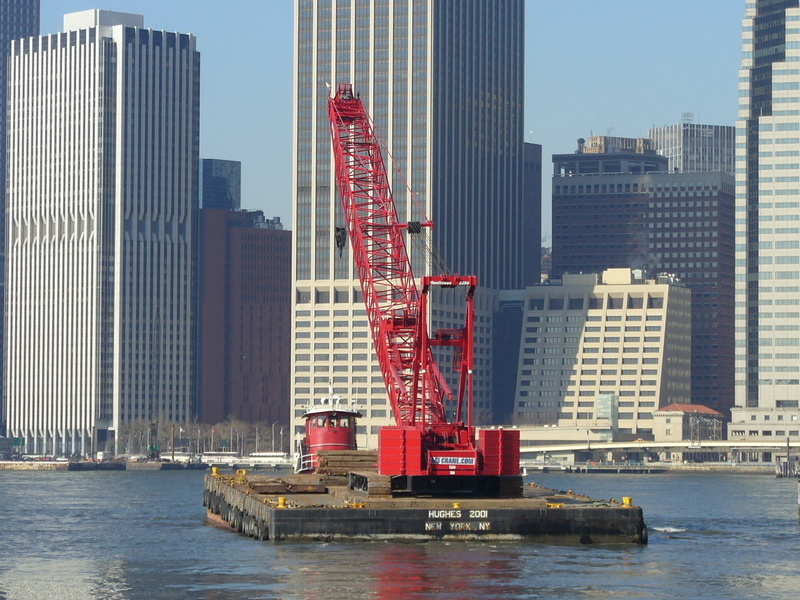 M3 Crane has over 30 years of crane sales experience. 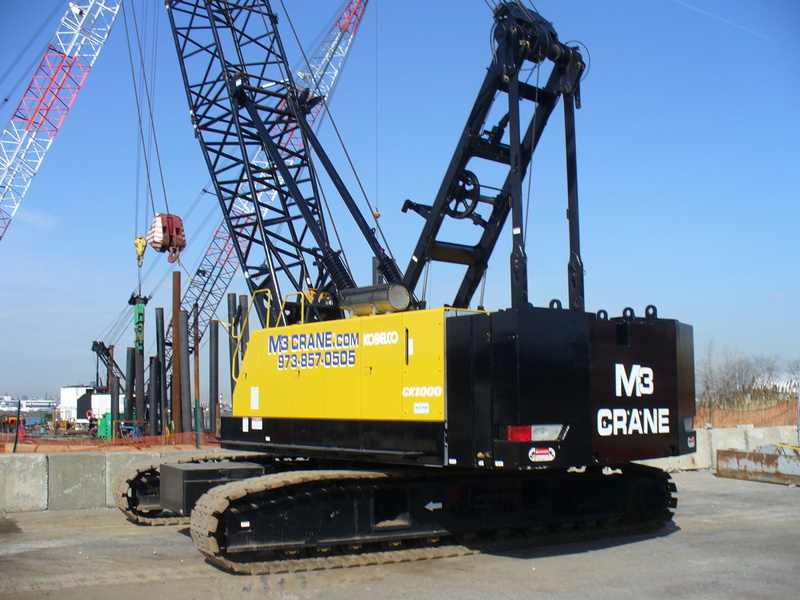 Providing support to both national and international clients M3 Crane has a proven track record of top end customer satisfaction. 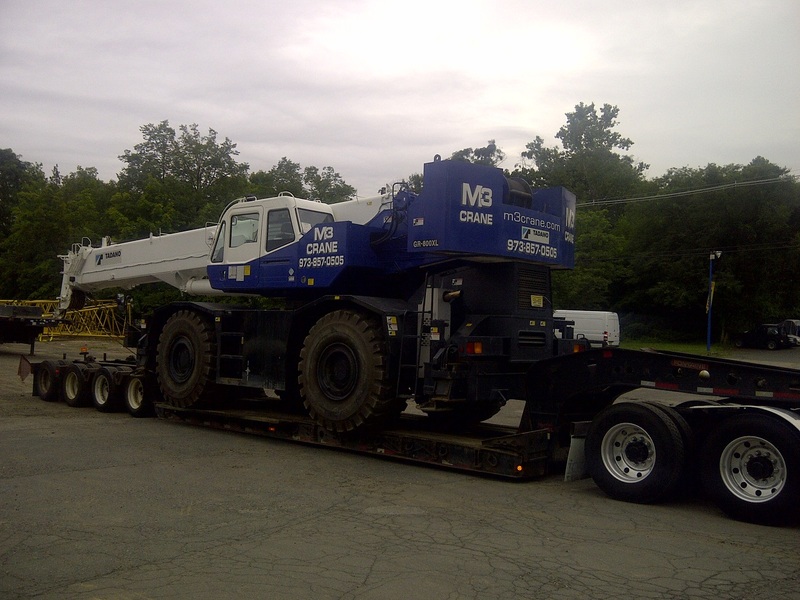 M3 Crane has a fleet of tractors as well as all of your trailering needs. We have a vast array of single drop, double drop, and low boy trailers to help transport your equipment whenever, and wherever you need. M3 Crane’s fleet of rough terrain cranes ranges from 30 ton to 100 ton capacities. 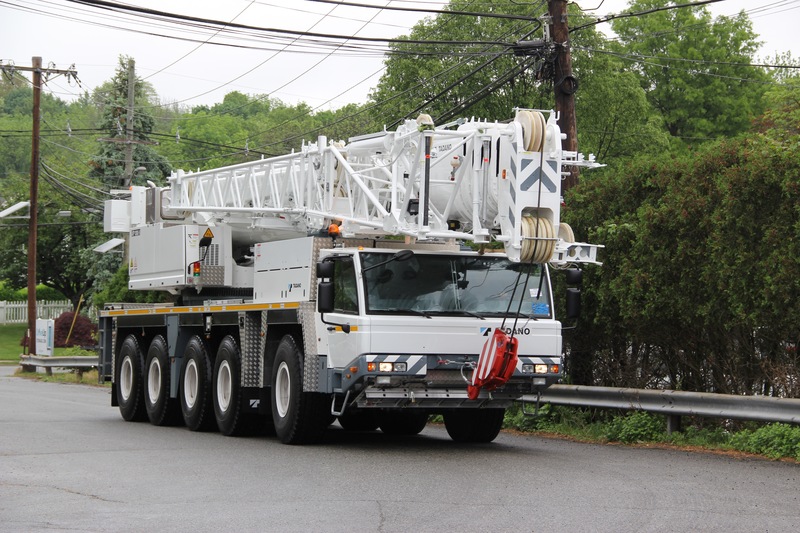 M3 Crane’s all terrain fleet offers a varying array of lift packages that is available for daily, weekly, and monthly rentals. 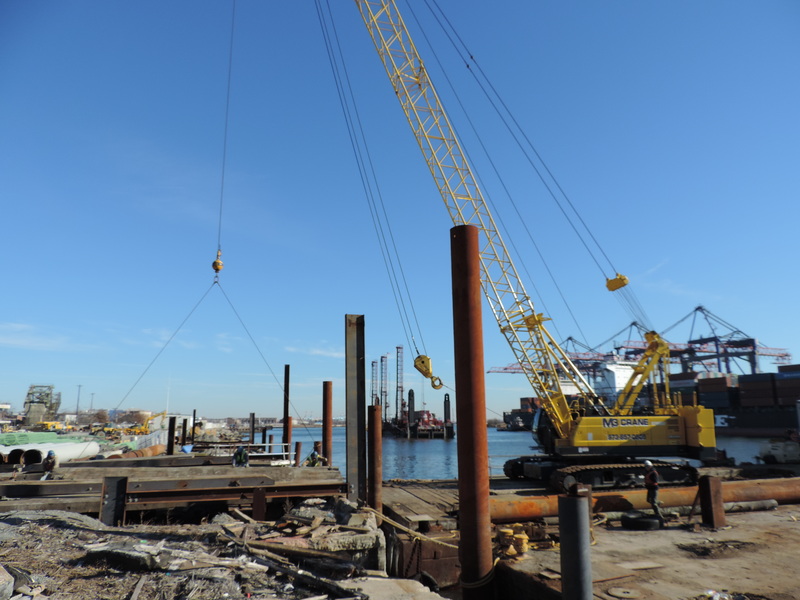 M3 Crane boasts a fleet of crawler cranes ranging from 85-440 ton capacity with varying arrays of main boom, jib, and lift packages.